We asked the designers in our team for a list of their two favourite graphic designers in the world and figured we should put the list together for all of you to get inspired by these famous designers’ amazing work. 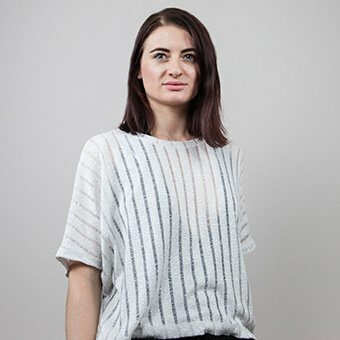 And as these designers are quite fascinating and we could write a book about them, we will separate the article into two parts to give appropriate credit to each designer. Let’s dive straight into it and start with Razvan’s choice. 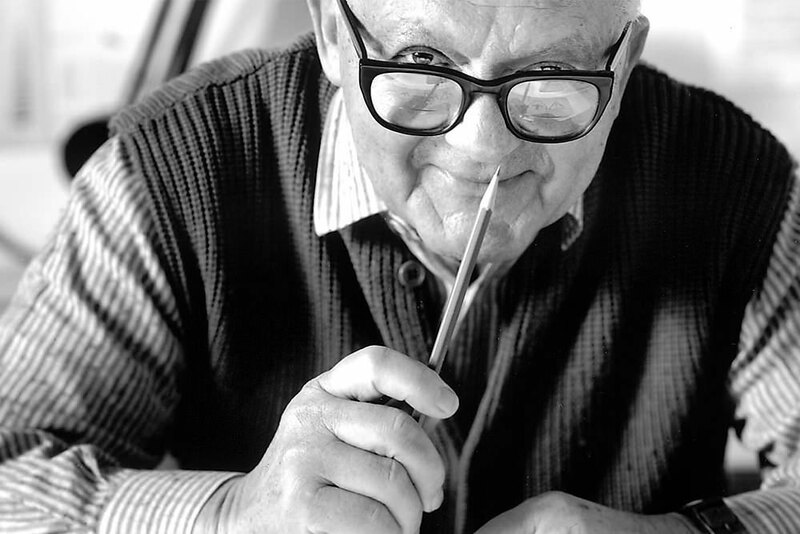 Paul Rand was a Brooklyn born American who worked as an art director and graphic designer. 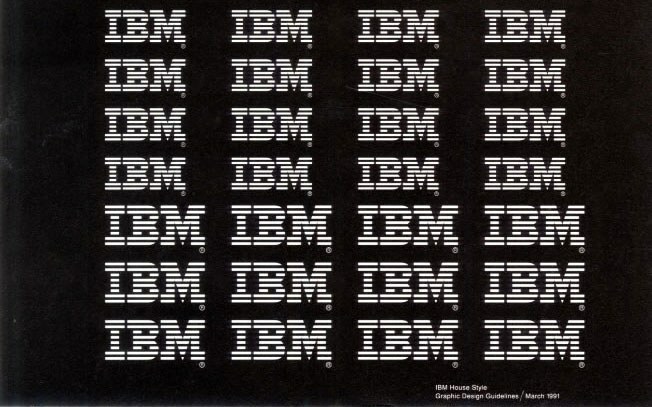 He is best known for his logo creation and is most recently known for the connection he had with Steve Jobs and Steve’s insistence to get a logo for his company from Paul Rand. You can read more about Paul here. 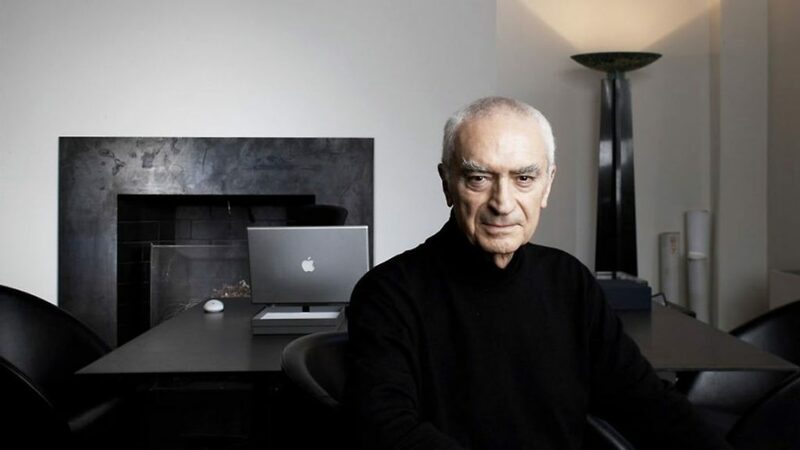 Massimo Vignelli is an Italian born in Milan in the 30s. He studied architecture and art and in the late 50s he moved to America where he established the Vignelli Office of Design and Architecture. He has known fame and recognition here and has pursued international corporations as his major clients, amongst which American Airlines, Bloomingdales and Knoll. He prefers clear design and has used the font Helvetica in many of his projects. His work is nowadays still living in the permanent collections of famous museums as the Museum of Modern Art, the Metropolitan Museum of Art and Cooper-Hewitt Museum. 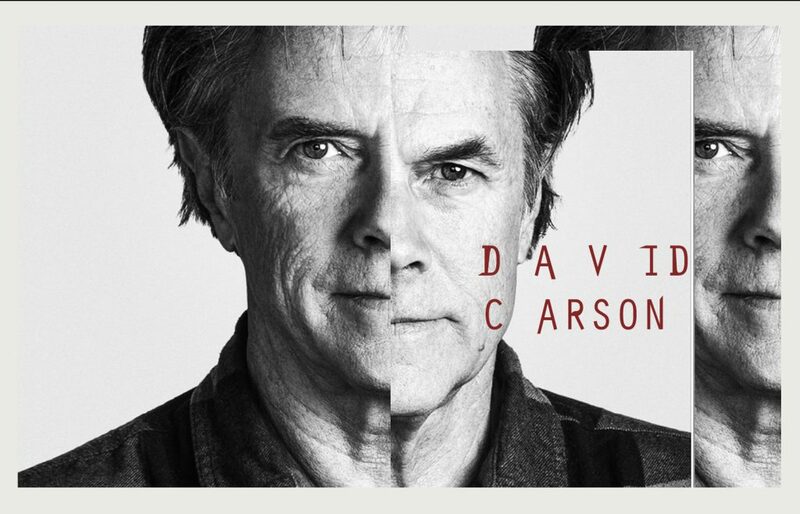 We go on now with Roxana’s choices and continue with our next designer: David Carson. Another American on our list, one that designs types this time. His vision and new form of type used in the Ray Gun magazine in the 90s has broken the traditional way of perceiving fonts until then. Carson believes letters on a page are art, one that is widely imitated nowadays. He left Ray Gun to form his own design studio in New Work City and had major clients amongst which Giorgio Armani, Microsoft, Levi Strauss jeans, Kodak, Toyota and Pepsi Cola. He is a highly appreciated and awarded graphic designer today. 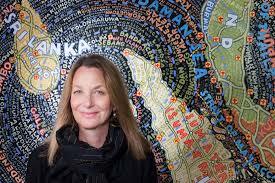 Last on our today’s list is Paula Scher, the first female we present in our article. She is an American graphic designer and painter. She began her career designing album covers for CBS and Atlantic records and in early 80s she has started working on her own. She founded Koppel and Scher and begun producing identities and advertising, including the famous Swatch poster. After a few years she has joined Pentagram. She worked on various projects while at Pentagram, amongst which MoMa, Microsoft and The Metropolitan Opera. These were the four names in our today’s article and we will continue in the next one with other big names we feel you should all know.